Image processing has largely been done via MATLAB and other programming languages, such as JAVA and C, implementing those Partial Differential Equation (PDE) models for denoising, smoothing, segmentation and restoration. This involves significant effort in writing implementation coding and in designing robust algorithms for image processing activities. In order to avoid such repeated effort such as algorithmic development for numerical solutions of PDE, we propose to use existing software packages which provide very good platforms of PDE solvers. Two commercial software platforms, namely PHYSICA3G and ANSYS, are examined. The former one allows a better interaction to the background coding and the latter one does not allow flexible user interaction with the background. 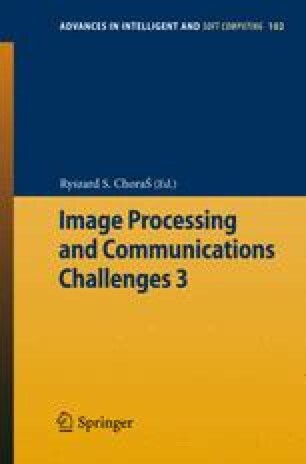 This paper describes the implementation of PDE image processing models on and the design of a user interface with two very different software platforms, taking the advantage of the existing PDE solvers within them. The design logic is discussed in the paper along with numerical experiments on a number of methods, including isotropic model and anisotropic model for denoising and smoothing. Several pictures are used in the numerical experiments and the resulting PSNR ratios are obtained and compared with other work in the literature.